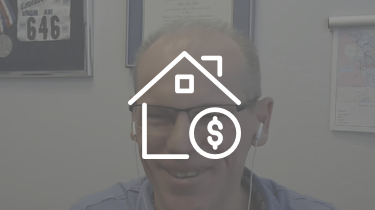 One of the coolest parts of our job here at InvestorCarrot is hearing the stories from our members when they implement stuff leveraging our system and get great (life changing) results. 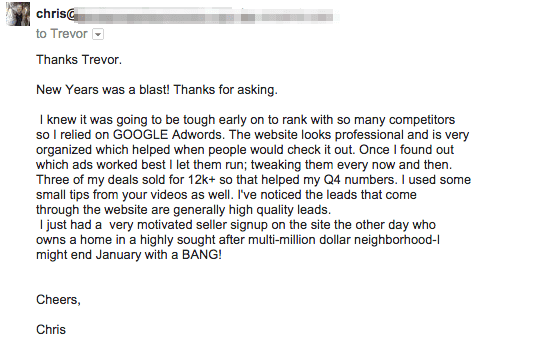 Well, one day we got this email below from one of our investor members, Chris Campbell of Real Property Mavens. 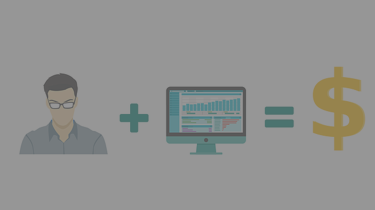 So we hopped on and did a video case study with Chris recently that you can dive into below. Dive Into Chris Campbell’s Story Below! IF you go to google and type in his website it’s not an investor carrot site? Is he no longer a customer? Hey James! Thanks for the comment. Nope, Chris is still an active Carrot member. That other site of his is more his main company site that he had created long before he came to Carrot. 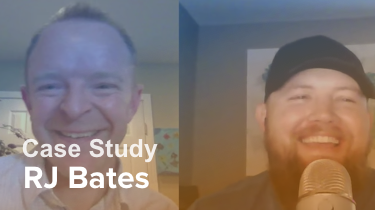 He said it really didn’t pull anything for him… so he setup a Carrot site to run side by side and now drives his traffic to it. It’s http://www.cincy-invest.com . Just noticed this comment as I was adding this video to an investor packet. I’m alive and doing very well. I’m still very much a Carrot customer. 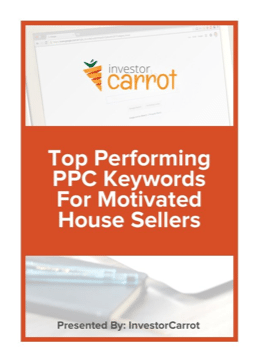 I’ve been busy flipping contracts and flipping houses, so I haven’t paid attention, but I came to carrot because quite simply my other site was garbage. Trevor and his team have made me a lot of money over the years, so I don’t think I’ll ever get rid of my Carrot site. I’ve been going strong for over 6+ years now and I think I’ve been a Carrot member since at least 2014. Hope this helps any future Carrot customers.